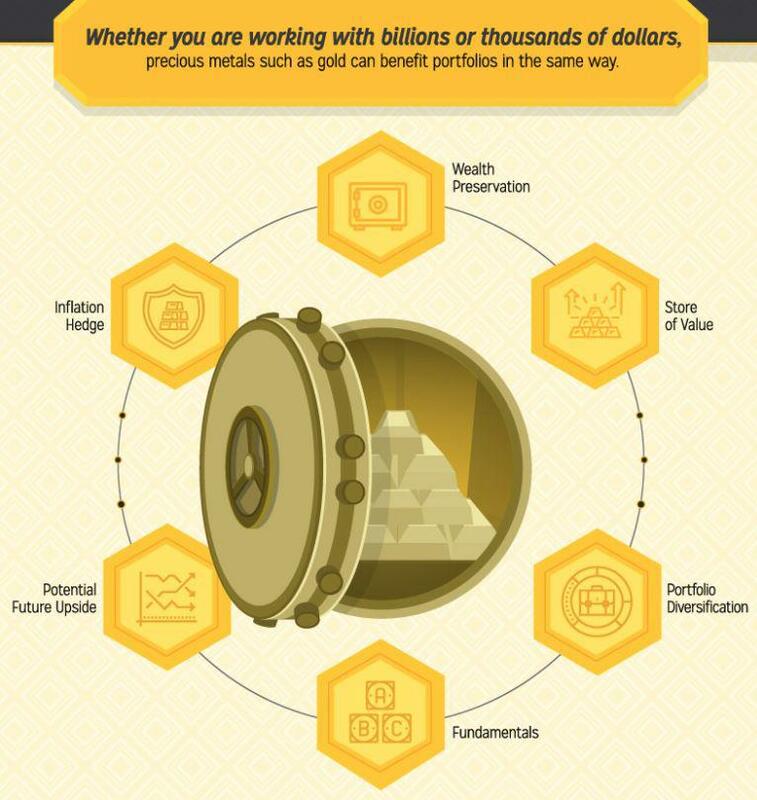 In the following infographic from Sprott Physical Bullion Trusts, Visual Capitalist explain why these investors are adding precious metals to their portfolios, the underlying tactics, and the best quotes each investor has on assessing today’s market. Why Do These Billionaires Buy Gold? What Billionaire Investors Are Doing?